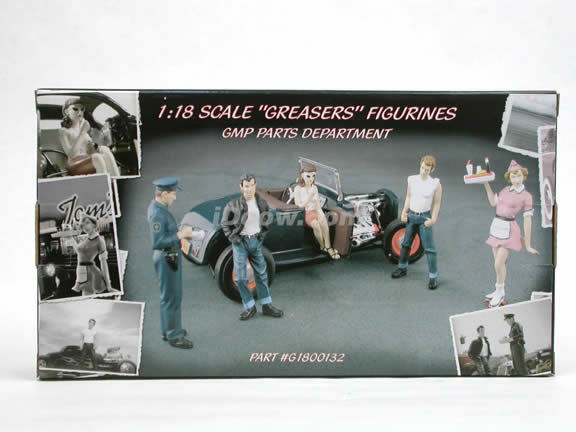 Very high quality Greasers Figurines for 1:18 scale diecast model cars from GMP. Capture all the moments. 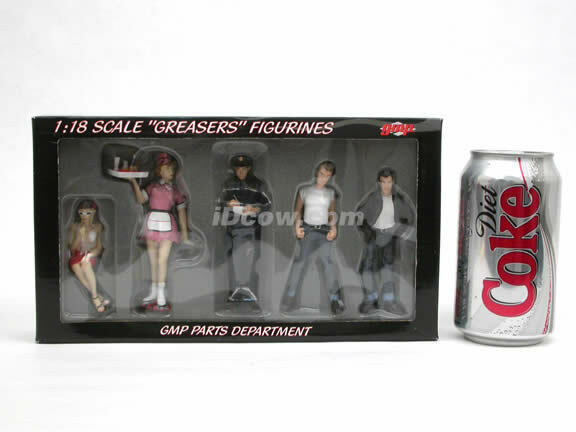 Great diecast accessory for creating dramatic diorama. 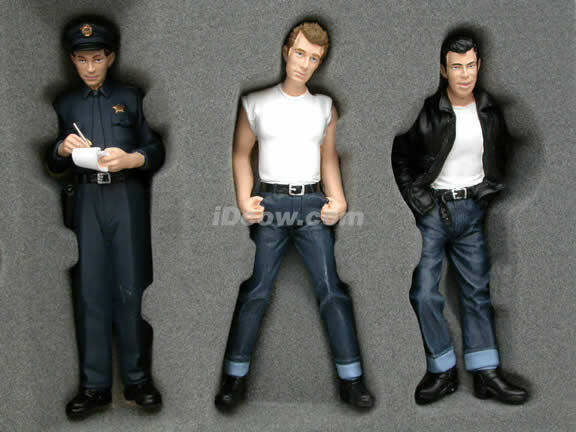 Bring your diecast modes cars to life. 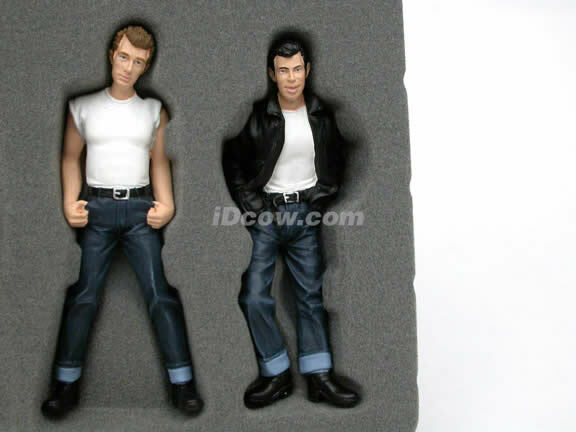 These figurines greatly enhances the presentation of your precious diecast models cars. Details are great.